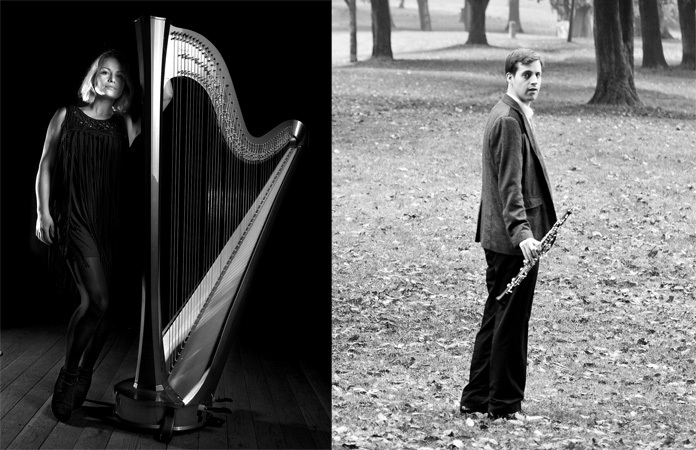 Oboist James Turnbull and harpist Eleanor Turner perform Stephen Dodgson’s Countdown at the Swaledale Festival in a concert which also includes works by Bach, Ravel, Fauré, Donizetti and Vaughan Williams. Countdown was also recently recorded by James and Eleanor on a complete CD of Stephen Dodgson oboe works. 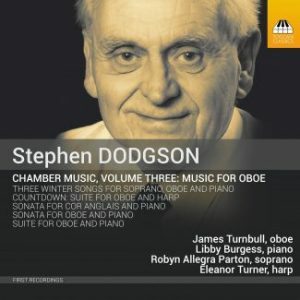 Stephen Dodgson’s ‘Music for Oboe’ recording is available to buy from Toccata Classics. Cellist Leo Popplewell performs Stephen Dodgson’s Partita at a Bach-themed recital forming part of the Cambridge Summer Music Festival. The recital takes place in the atmospheric setting of the memorial building at Cambridge’s American Cemetery on Madingley Hill. If Italy was the ‘cradle of the renaissance’, it was also the ‘playground of the Baroque’. 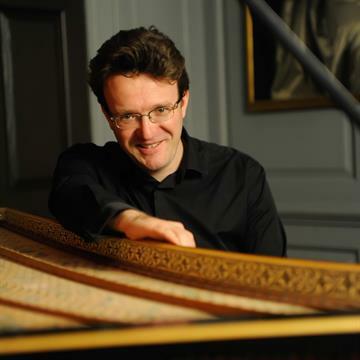 Julian Perkins and Sounds Baroque’s The Italian Connection celebrates the infusion of Italian music throughout Europe with a programme that juxtaposes works by esteemed Baroque Masters with Baroque-inspired tonal works by Stephen Dodgson. Dodgson works include Invention No. 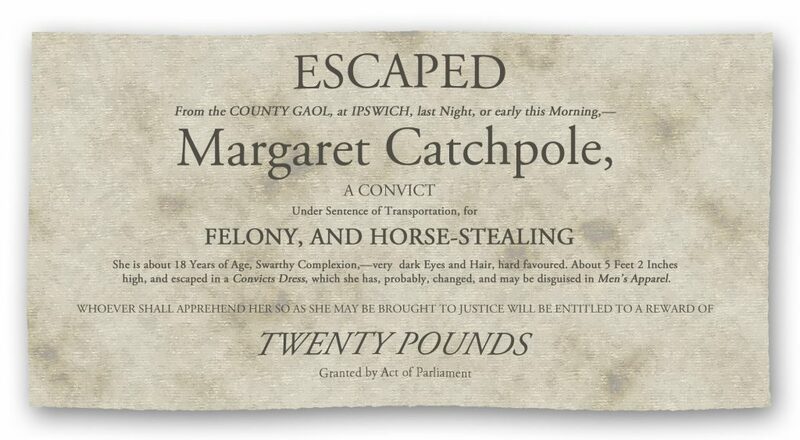 5 from Set 1: ‘The Worm’; Invention No. 5 from Set 2: ‘Plush and Roses’ and The New Terpsichore, Book 1. Find out more about Concerts at Cratfield. Pianist Emma Abbate and the Tippett Quartet perform a concert of piano quintets, at the Penkhull Festival of Music, including Stephen Dodgson’s Piano Quintet No. 1 which they recently recorded on the Toccata Classics label and a voted a MusicWeb recording of the year.